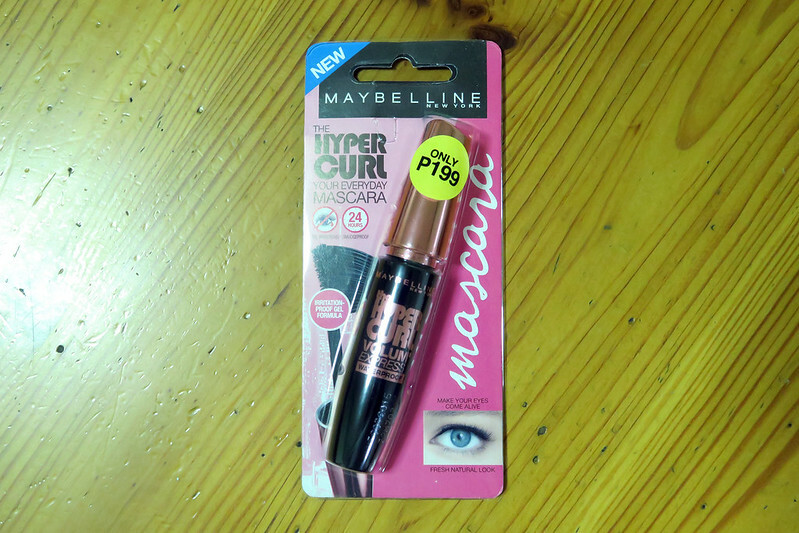 This is definitely my ‘everyday mascara.’ I’ve been using it since the purchase; exactly when my Revlon Grow Luscious Mascara has smelled funky and gone dry. I apply as heavily as I want when I have eyeliner on since I don’t really tightline. Without eyeliner, it would be just enough volume and length for still natural-looking lashes (– This is when I’m running late for verk). 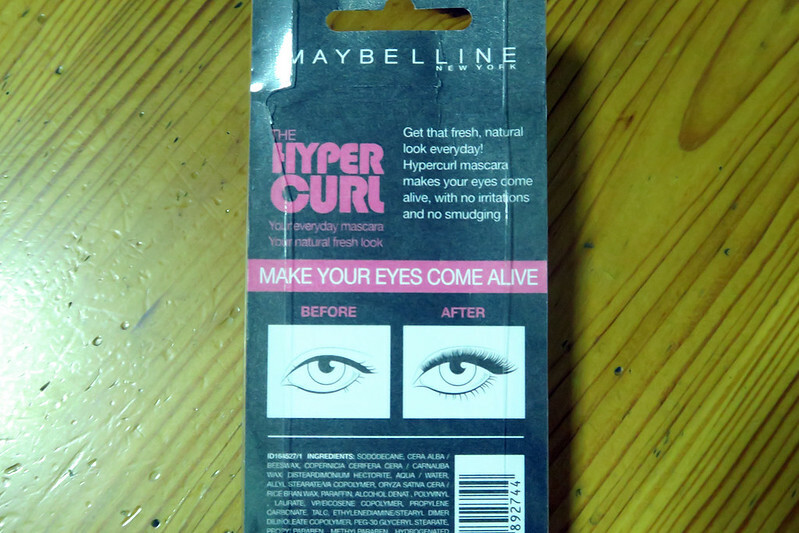 The only downer for this mascara is that it doesn’t hold curls for long. I guess, since the mascara also lengthens and volumizes, my lengthened lashes would often hit the lens of my glasses that they get crooked instead. LOL I don’t care that much because it’s not obvious. Only that bits of mascara would get on the lens. The mascara doesn’t dry out and clump my eyelashes. It’s not heavy. 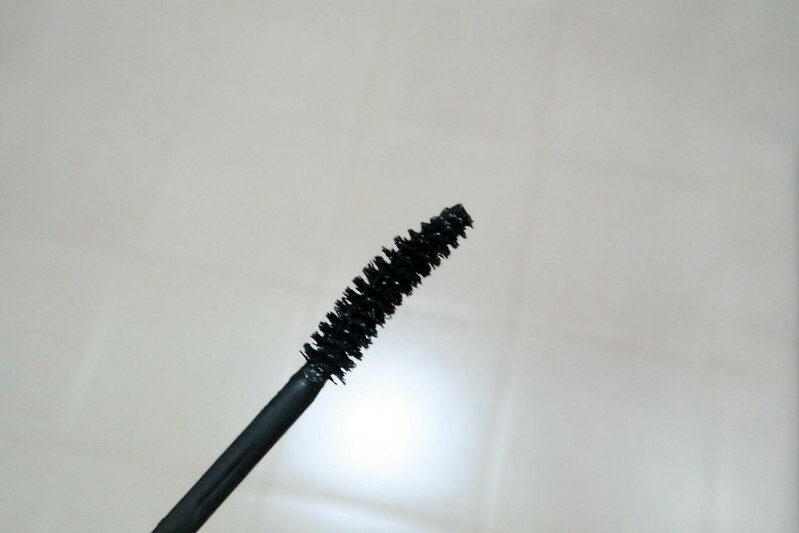 It’s also waterproof, but can be simply removed with BCL BrowLash Ex Gel Oil Eye Makeup Remover (whew, what a long name!). It did not fail me the whole day of the Abaddon Anomaly (yes, I play Ingress if you don’t know yet hihi~). It was sunny then it rained, and sunny again. No panda or emo eyes. And this is what? Only PhP199! The wand is curved, following the shape of the eyelashes. 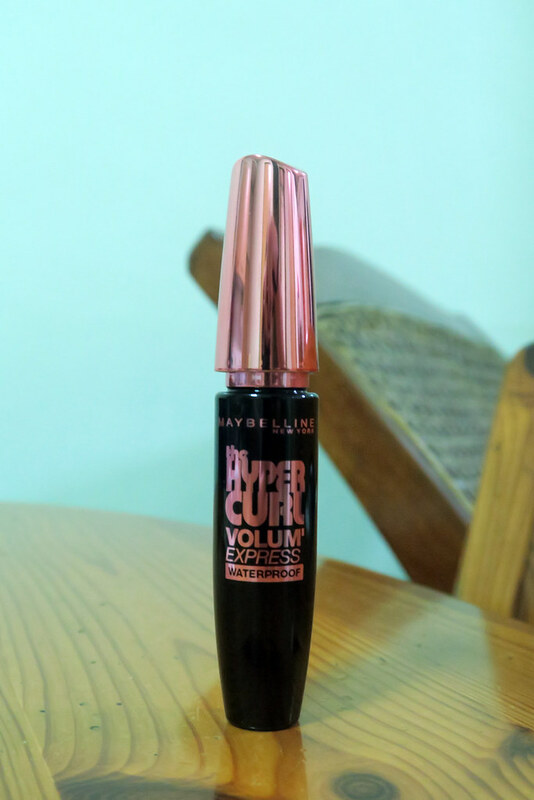 I find it does help in application especially for my lower lashes, but I make more mess with it than with a regular wand.